Q 2. Where is your factory located9 How can I visit there9 A. Q 7. Would you accept to use our logo 9 A. Q 8. How about the transport9 A. Then compression force lift and automatically change to low speed. Value pressure release automatically to prevent over pressure. 7. 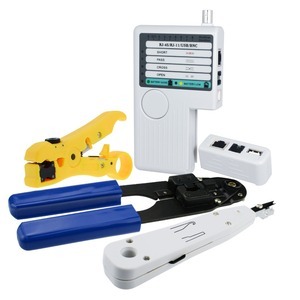 Fiberglass insulated handles to prevent accidental electrichitting. 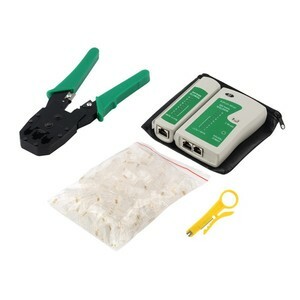 Apllication Battery powered crimping tools are the most efficient solution for crimping applications. Two-sate hydraulic system automatically switches to power stroke after a fast speed. When the crimping is complete, the ram retracts automatically. 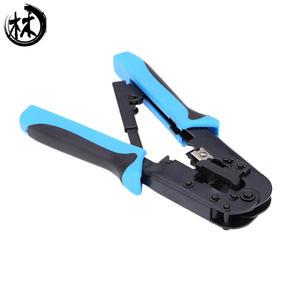 Dongguan MayWah Electronics Co., Ltd.
Insert 8P cable between stripper blades and let it extend a little past the lower cut blade. 2. 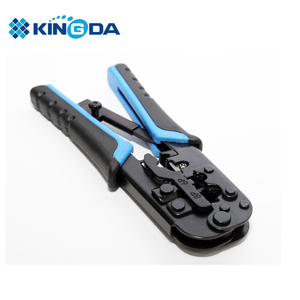 Squeeze handles until it stops, cable must be kept perpendicular and then pull from the tool. 4. Remove the outer jacket, insert the stripped cable into the plug and be sure the left wire at one end matches the right wire at the other end. 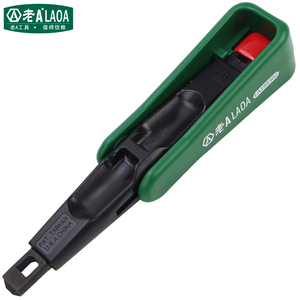 Alibaba.com offers 11,163 cable crimping tool products. About 28% of these are pliers, 20% are other hand tools. 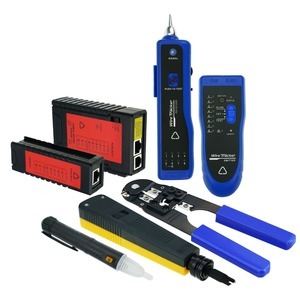 A wide variety of cable crimping tool options are available to you, such as free samples, paid samples. 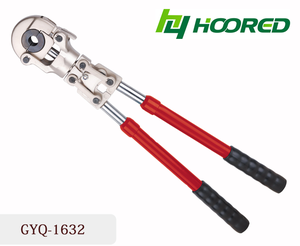 There are 11,301 cable crimping tool suppliers, mainly located in Asia. 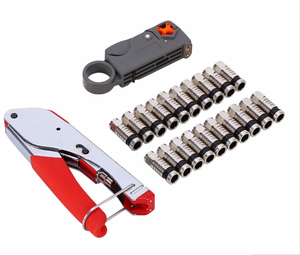 The top supplying countries are China (Mainland), Taiwan, and United Arab Emirates, which supply 98%, 1%, and 1% of cable crimping tool respectively. 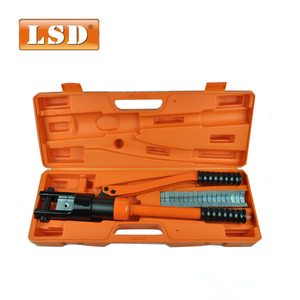 Cable crimping tool products are most popular in Eastern Europe, North America, and Western Europe. You can ensure product safety by selecting from certified suppliers, including 2,269 with ISO9001, 1,247 with Other, and 483 with ISO14001 certification.